I have been searching for months for any clues as to who the next contemporary artist to collaborate with the New York City Ballet (NYCB) would be, and it is with great excitement last night I saw the announcement for the 2014 NYCB Art Series! This year, the NYCB will collaborate with the French artist known as JR for the second annual art series. JR will share his Art Series installation during three special performance evenings — January 23, February 7, 13 — when every seat in the house is available for just $29. On these evenings, every audience member will receive a takeaway created specifically for this event. The tickets to the NYCB Art Series sell out very, very quickly so buy pre-sale as soon as you can for this very special event! From taking part last year I know how special the whole evening is and recommend it to all art patrons and art enthusiasts as well as those who’ve never been to a ballet. It is a fantastic time and loads of fun with the exhibition, ballet, and reception. Please note that Art Series purchases are limited to 4 tickets per performance. Should you attempt to select more than 4 seats in the seat map, or add more than 4 seats per performance to your cart, you will encounter an error message prohibiting your purchase. NYCB Art Series commissions contemporary artists to create original works of art inspired by our unique energy, spectacular dancers, and one-of-a-kind repertory of ballets. 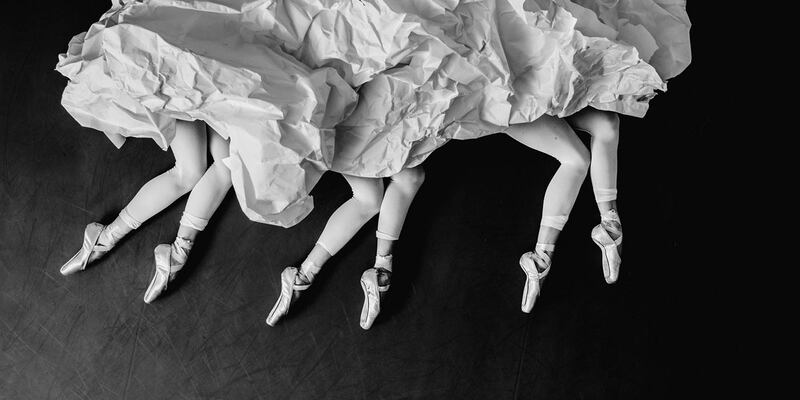 New York City Ballet has worked with leading and emerging artists throughout the Company’s history — luminaries like Andy Warhol, Keith Haring, and Julian Schnabel. We are proud to continue this tradition through annual collaborations with some of the most compelling new artists on the scene today.